Adnovi - Shorthand Latin: "Ad Novum Vitam" - "A New Life"
Adnovi is a gaming community founded in 2010 by a group of friends who were seeking more people to play larger scale games with, and focuses primarily on simulators such as Elite: Dangerous, ARMA, & Ground Branch. 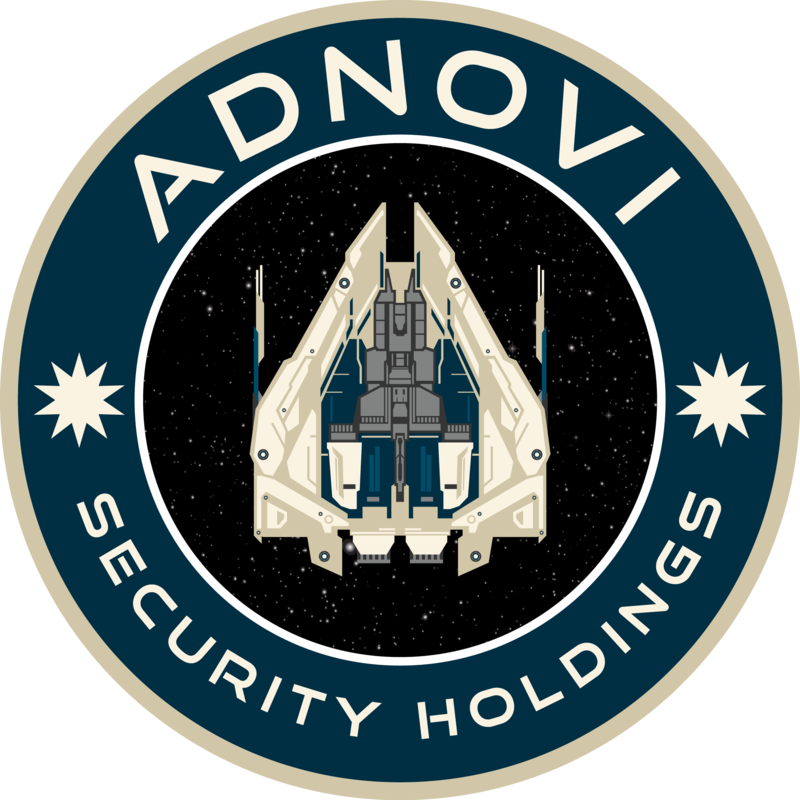 In Elite: Dangerous we are known as Adnovi Security Holdings, a Private Military Force acting in accordance with the laws of the Federation. We act as a For-Hire Security Force and are known to engage in humanitarian efforts from time to time. Featured below is a Search & Rescue operation with Adnovi Security Holdings agents led by CMDR Crux Mundy, CEO of the Security Firm. The money mostly helps when it comes to running our game servers and producing educational videos for those games. Currently we rent a server box and host our games from there which costs the Admins renting said server out of pocket. Patreon could help alleviate the cost of renting the box. We also want to start producing merchandise for our community and viewers. At the moment we are using Teespring to produce and deliver merchandise but plan on expanding into our own line of production through another company so we have more direct control when it comes to manufacturing and quality. We're always looking for new members to join our community, though we do have a few rules that we expect people to follow when joining. As long as you are 18 or older, mature, and willing to follow the rules of the server then you are more than welcome to join. You can join the Discord server by by clicking "Discord" in the Links section or the Adnovi Security Holdings logo below.